In what may be a sign of their resurgent popularity, Google+ announced Monday that members can now use animated GIFs for their profile photos. The social network unveiled the update in a post on its Google+ page, alongside a link to a Google search for "How to create a gif." Matt Steiner, a software engineer at Google, first made the announcement on his profile page. He said GIFs will animate on both desktop and mobile, "like newspapers in Harry Potter." Steiner also changed his profile pic to a GIF of himself turning towards the camera and smiling. Check it out, below. The update comes just a week after Google added a search filter for GIFs and transparent images. When users conduct an image search, they simply click on "Search tools" below the search box, then select "Animated" under the "Any type" dropdown menu to refine their results. Earlier today, Google pushed out a new update to its iOS and Android apps, with photo editing and filters, as well as a new design that looks similar to its desktop layout. 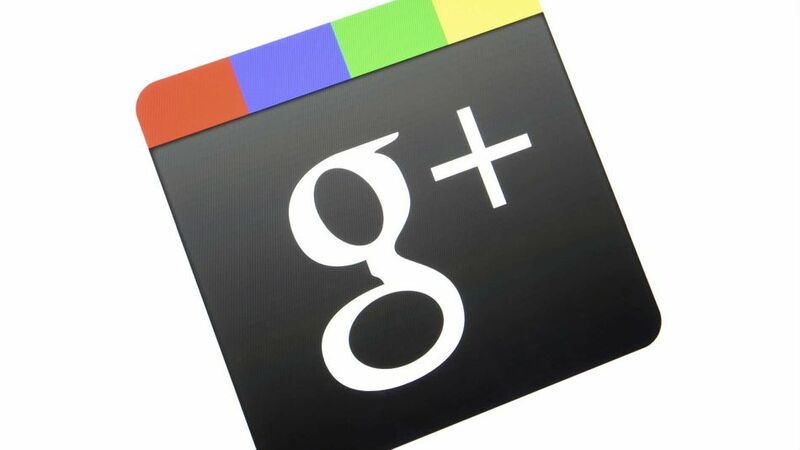 Google+ users, what do you think of the update? Do you plan to change your profile photo to a GIF? Tell us in the comments, below. Thanx for visiting my website regularly.Subscribe to my rss feeds so that you can receive our daily updates.